Fixed, or static IP address can add a lot to your monthly internet bill, 99% chance you don’t even need it! 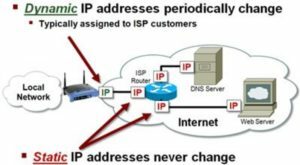 What is Static IP address?? To simple things, in most cases each modem you own receive an internet IP address, once you received this IP address it used as the “internet ID” for all devices connected to your home or business network, each time you disconnect from the internet or restart your modem you might get a new, different Internet IP address, When you buy Static IP address, this address belong to you and will never change as long as you pay for it. You need static IP address or alternative solution when you want to access a device inside your network when you away. Low rate for Static IP address will be around $5 per month and it can go up to $50 per month, Internet providers sales will always try to up-sale business customers to have static IP, in many cases they will add the service to the bill without even asking, in one rare case i found in my customer bill a charge of $150 for a block of 50 IP addresses they don’t even need. Halcyon CCTV Experts provide security cameras installation in San Diego for many customer, we never request or demand a Static IP address to allow our customers to view their camera system remotely from the internet, many Security Systems Installers will say you have to get static IP address to view your cameras remotely which is true, partially, there are many alternative solutions, which most of them are free for use like No-IP, DynDNS, FREE DDNS services that include in your DVR, and P2P cloud solutions. 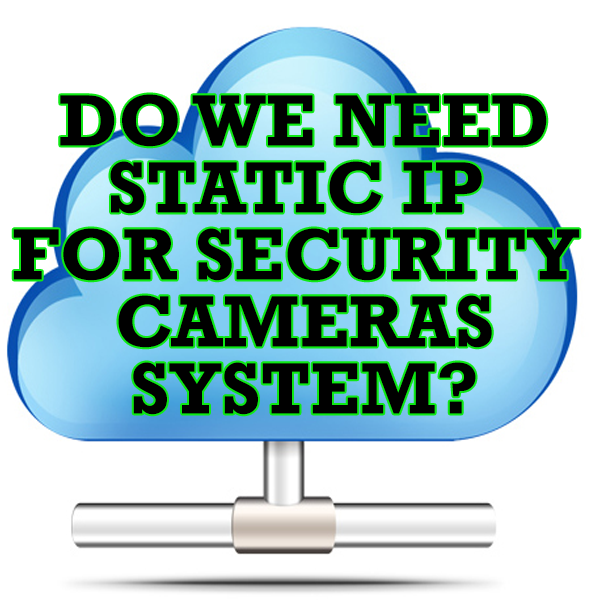 Any of the DVR / NVR recorders that Halcyon CCTV Experts install include either a free DDNS or cloud P2P that can replace the need for Static IP address.